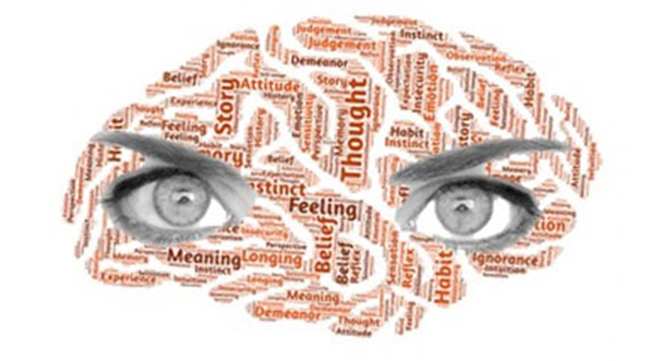 CBT, or Cognitive Behaviour Therapy, is a kind of talking therapy. It has been proved to help treat a wide range of emotional and physical health conditions in adults, young people and children. CBT looks at how we think about a situation and how this affects the way that we act. In turn our actions can affect our thinking and mood. The therapist and client work collaboratively on reworking past thinking styles and resulting actions that keep being repeated, only because they feel like the right thing to do in a given situation to bring about emotional equilibrium. There is a great deal of research evidence to show that CBT works effectively in treating depression and anxiety. This research has been carefully reviewed by the National Institute for Health and Clinical Excellence (NICE). Caron is an accredited CBT supervisor with the British Association for Cognitive Behavioural Psychotherapists (BACBP) and she is also an accredited counsellor with the British Association of Counselling & Psychotherapy (BACP). Caron currently works as a Cognitive Behavioural Psychotherapist/supervisor and manager in the NHS.